Help us grow. Volunteer for one of our committees. 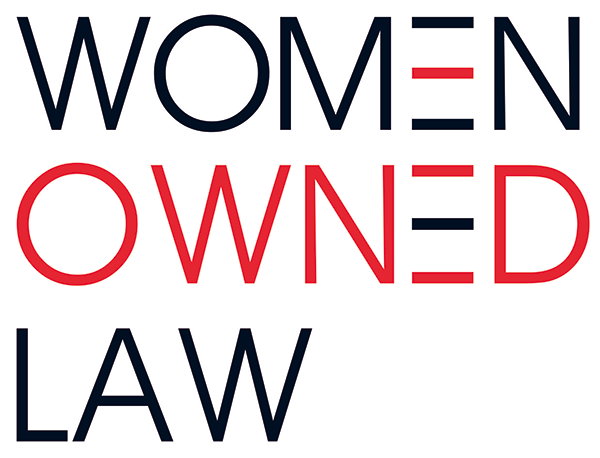 Expand your network and help Women Owned Law become the go-to association for women entrepreneurs in the legal industry. Serving on a committee is one of the best ways to become involved and make an impact on the profession. Below is a list of Women Owned Law committees with their descriptions. If you are interested in additional information about the committee or would like to join, select the corresponding button to contact the committee chair. We are actively recruiting diverse woman entrepreneurs in the law as members of WOL, as well as to serve on the WOL Board of Directors and Advisory Board. Please join us! The Membership Committee oversees the entire life-cycle of the membership process, including creating and refining the membership structure, developing and maintaining member benefits, as well as member recruitment, on-boarding, and membership enhancement. The Finance Committee is responsible for all financial matters for the organization, including budgeting, bookkeeping and banking. The committee shall recommend an annual budget to the Board, oversee the finances and investments of WOL, and assist the Executive Committee in its fiscal decisions. The Finance Committee shall oversee the accounting and financial reporting processes of WOL, including an annual audit if required. The Virtual Programming Committee will be responsible for the organization wide virtual networking, educational and mentoring (if applicable) activities and programming of the organization. The Virtual Programming Committee will conceive, plan and execute organization wide virtual programs and events. The Diversity & Inclusion Task Force is responsible for reviewing WOL’s progress and efforts with regard to diversity & inclusion, and making recommendations to the Board as to initiatives that should be taken to encourage, promote and achieve diversity and inclusion within WOL. 3. Other non-profit and professional organizations in the legal and entrepreneurial ecosystems; and 4. Other businesses in the legal community.